I'm a sucker for a good museum quality car. Actually, that isn't entirely true, because I don't like paying over-inflated Bring a Barrett-Jackson prices for my machines. I guess, I should say that I'm sucker for museum quality cars offered for craigslist discount prices. 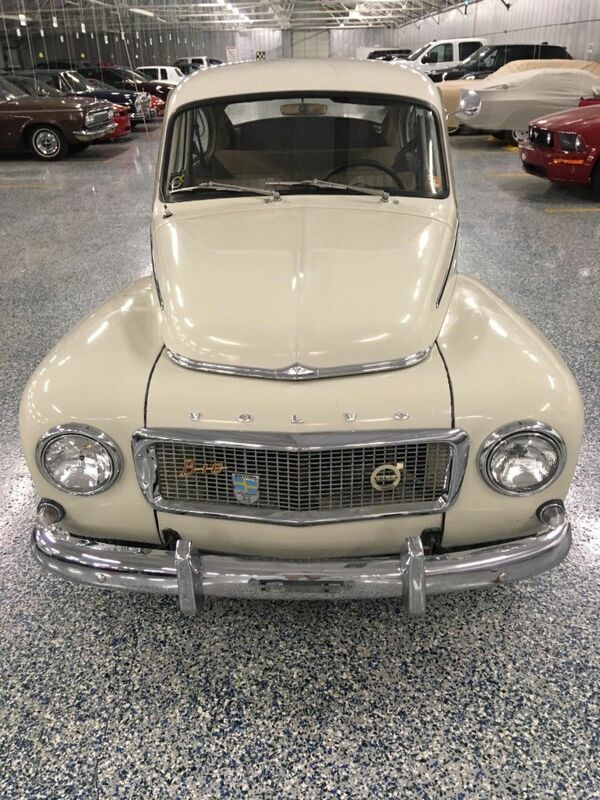 Like this 1962 Volvo PV544 here on eBay currently bidding for $6,223 with 4 days to go, located in Pittsburgh, PA. Very nice example. 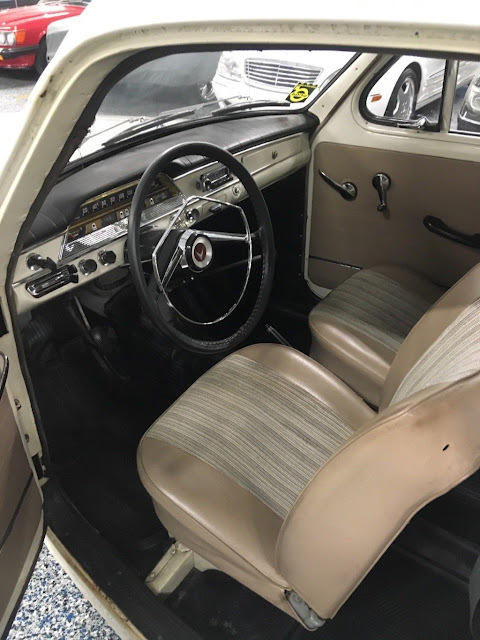 And it is a "no reserve" auction! Regarding preferences, I have found that "too perfect" cars stress me out. I prefer a slightly "live in" example. It stops me worrying about every stretch of gravel road.